Guys this week has been glorious and tiresome. Anyone else? So…let’s dive into some good stuff, shall we? The waterpark was super fun. Our next door neighbor at the motel was dealing with something. I cannot ride roller coasters but I can do water rides. So I totally enjoyed one ride and was sick ot my stomach on another one. Note: If you suffer from serious claustrophobia stay away from water rides that are in tunnels. There was an older dude that kept creeping on me even after my husband blocked him. It was seriously worrisome. We stayed in Sevierville and the dad in the room beside us spent his evening downing tequila and singing Spanish language ballads off key and to the top of his lungs. It was a remarkable trip! On Sunday my little brother married his girlfriend. It was a backyard, last minute wedding. They said vows they wrote on their own (and maybe with the help of a lot of songs and movie scripts haha!) It was short, simple, and sweet. School totally started. I have a fifth grader and a kindergartener like for reals. She zoomed into school while the little guy and I waited twenty minutes to get through security. I’m not bashing it with all the crazies in this lovely land. This week has gone pretty dang smooth and I’m praise hands raised on that. The kids have rocked their new schedule and haven’t whined about how mean mama cut their screen time waaaaayyyy back. Both kids have also been out like lights by 8:45pm. Again praise hands all the way to the sky! I have been working like mad all week but was able to get my workouts in! Softball has been going strong in the ninety degree heat. Next week we add in flag football! I’m listed as the coach and the team name is the Browns…does anyone else see the irony in that? And last night another car accident. This time some lovely folks decided to try to crush my bumper (too bad for them I drive a big boy and they were in a little punk). They hit and ran with their hood over their windshield pretty much. I hope the Highway Patrol can find them. Mad props to C whose love for all things police work showed through – she got the tag number! We’re Ready (Not Really) Life Goes On – A mama’s lament for the first day of school. Healthy Girl: Emo Girl – I’m trying to keep you all motivated to keep your summer selves up after summer break is over. This week the focus was on your emotional health! What’s Up?!?! – The monthly link up where the creepers are allowed in to see what the heck is going on. The Days are Evil… – My morning Bible study made an impact on me and I felt the urge on my heart to share where it led me. 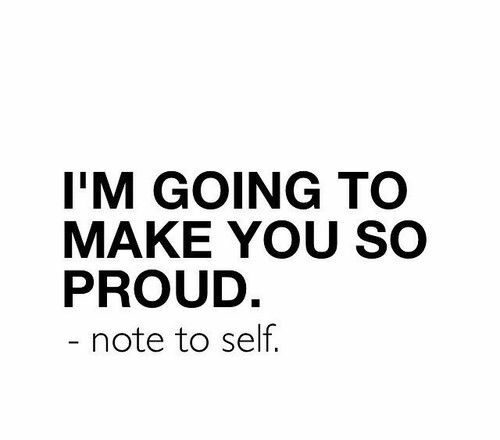 With it being the last day of August I need to check in on my goals that I put out there like a crazy person who thinks someone may care or be inspired! Do something super fun each week with the kids before school starts. Y’all it feels like it was ten million years ago that we were summer break. We did rock out some fun stuff like…Dollywood. Get at least one date night for August. Epic failure. There was no time. That’s not an excuse. AT MINIMUM get to 50% on the summer project. Epic failure. We are not at 50% but maybe 40%. Continue cycle two days a week no holds barred. Date night in ink and it will happen. Get up with my best freaking friend because ummm it’s been almost a year. Not even kidding you. That’s insanity. Rock out three events that I’m helping or hosting. OK have a great holiday weekend…I’m doing NOTHING but working out and cleaning out! Next postTBB Asks: How Do You Cozy? Glad you had a good time even with Mr. Creeper. Sorry about the person that hit your vehicle! I hope they get caught! Girl…I hope they do too! They had a little one in their backseat. That is what really made me want to FLIP the hell out on them. But they ran…losers. I hope your weekend is awesome and I thank you for coming by today! 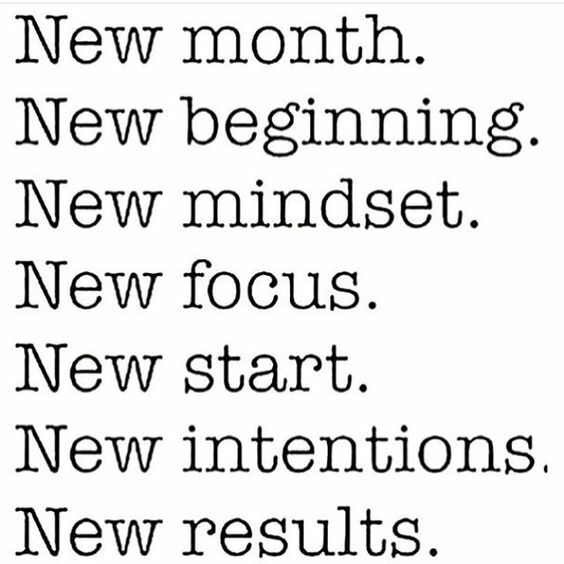 You got this month! Get it girl! And we are hoping to head to TN on fall break. I think I may stay clear of the water park. Haha! I am SO SORRY you were the victim of some coward’s hit and run! I hope you can get your car fixed ok – mine is that old that even if I cracked the number the insurance company would scrap it! Hope you all weren’t too shaken up afterwards. I hope they catch those idiots!